One of the many mods I've been kinda putting off for a while is installing jdm side markers. I know I have one amber one laying around but not sure if I have 2..
Last edited by 00CDMLUDER; 01-01-2011 at 04:24 AM. Personally, I like the clear on lighter color vehicles. but it all comes down to personal preference. I think uniformity is huge. I agree, go clear for a silver car. Amber looks good on black or red cars. Does anyone have pics of the clear ones on a silver lude? I think the side markers should match your other signal lights. If you have amber signals and clear side markers its gonna look weird. 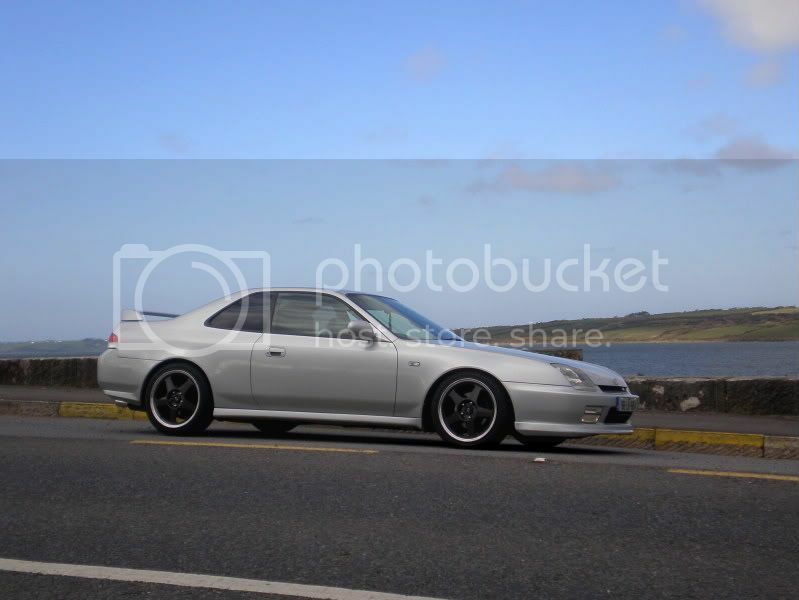 Does any have a pic of a lude with jdm clear side markers? Amber is the way to go, looks more oem. I think clear ones look rice but that's just me. Oh and they look wayyyy better if you shave the bumper ones. Amber or go home biatch! I say amber...Or smoked/tinted. I think the clear setup is a bit over played. For your front bumper USDM side markers, I say use the OEM red 4th Gen Prelude side markers. Not that common, and red + amber is cool. Nice OEM look. Get a JDM bumper regardless. These ludes who have JDM and USDM side markers look retarded. I had no clue what you guys were talking about until you posted the pictures. I thought it was the marker on the front bumper... Hmmm... Now I'm considering it for my Pearl White Prelude, but I kind of like the clean flush look.